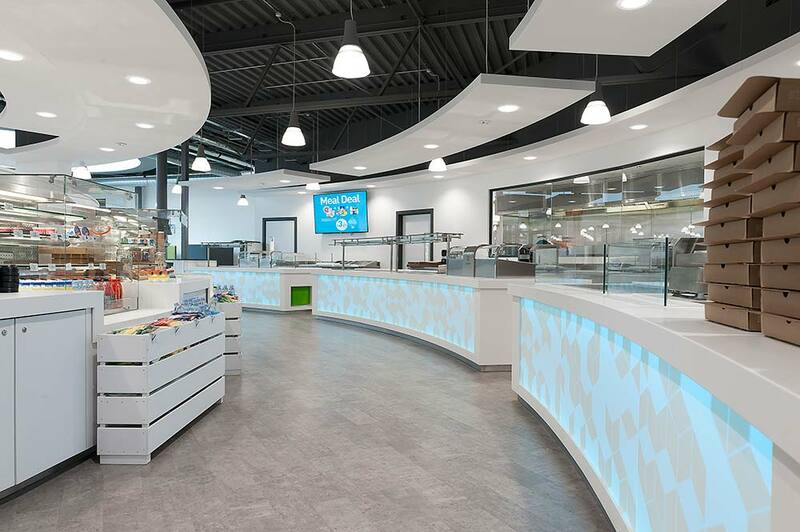 We have a wide range of commercial installations in our portfolio and we offer bespoke solutions for both large and small organisations. Lowe Electrical understands business, budgets and timelines and we work closely with our commercial customers to guarantee our electrical solutions are delivered efficiently and economically. We incorporate the latest industry innovations to provide tailor-made solutions to client needs, whilst targeting energy conservation and complying with the latest legislative constraints.